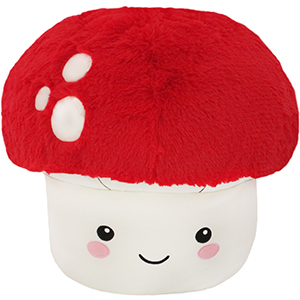 Squishable Mushroom: An Adorable Fuzzy Plush to Snurfle and Squeeze! Cast aside the spinach and kale! When you want to grow big and strong, reach for this legendary fungus! Munch on just one and you're ready to handle any job! Like�plumbing! Let's say you're an animated plumber, bouncing through a world of bricks and pipes. The mighty Mushroom is packed with the power to help you earn that coin and meet the Princess (or Prince) of your dreams! So grow (hur hur) to love this fella and his cuddly cap! One-up (ahh I can�t stop making puns!) your friends with this adorable Mushroom! Seriously the little stumpy stem is the right shape for hugging while i bury my face in the oh so fluffy cap. The face is ridiculously cute. This one has so much squish and so much bounce and so much fluff... I literally can't even....SQUEE! 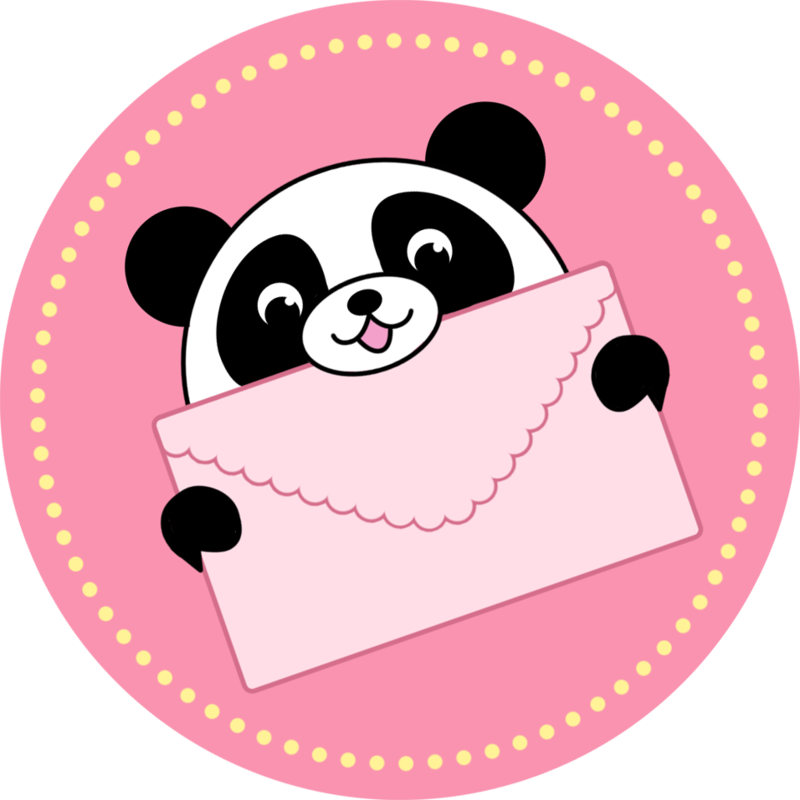 This squishable is SO soft and cuddly, I reccamong this to anyone who wants a big cuddly friend! Every inch of this guy is soft! Great job squishables.com! I literally squealed when I got this big, fluffy Mushroom out of it's package! Adorable plush that will go on many big adventures with me, as it is the perfect shape and size for a pillow. Very cute, very cuddly, very squishable! My fiance got this Squishable for me for my birthday and I adore it! It's the perfect shape to snuggle and hug. The face is so cute and it's so soft!